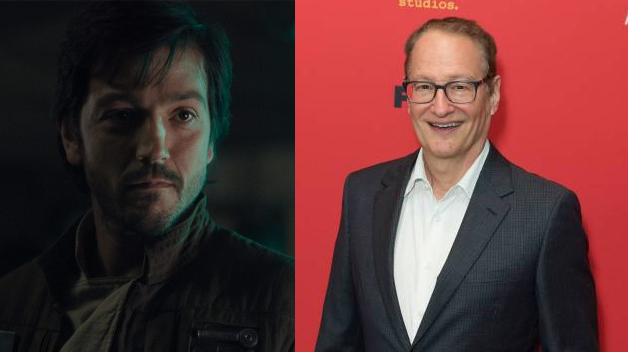 In another move to signal that Disney and Lucasfilm are looking for top talent to kick off their Disney+ streaming service, Stephen Schiff (the producer behind FX’s critically-acclaimed hit series The Americans) has been hired to be the showrunner of the Rogue One prequel show starring Cassian Andor. Deadline broke the news that the Cassian Andor show, starring Diego Luna, will be guided by Schiff’s expertise. This seems like a natural fit, given that The Americans was based around espionage and operating in enemy territory. 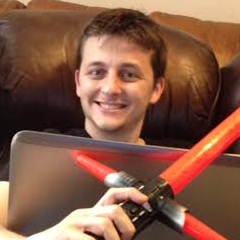 Jared Bush serves as the series creator and wrote the script to the pilot episode. Bush also developed a universe bible for the show. Currently, the Cassian Andor series is in the process of assembling its team of writers as the show is set to begin production next year, likely arriving on Disney+ sometime in 2020. Set in the years before the events of Rogue One: A Star Wars Story, the show focuses on how the early Rebel Alliance gathered intelligence in the face of a seemingly-unstoppable enemy, starting by enlisting the help of one ex-Separatist soldier who has been fighting in wars since he was a child. As of right now, there isn’t word if K-2SO, Cassian’s sarcastic droid sidekick portrayed by Alan Tudyk, will be appearing as well, although it seems like the fan-favorite droid’s inclusion seems like a foregone conclusion. The addition of Schiff’s name to the project is definitely a big win for the series, and hearing how quickly things are moving on this front makes it seem like Disney+ is going to be the premiere location to get Star Wars and Marvel content on a streaming service (side note: rest in peace, Netflix’s Daredevil). The series will join other Star Wars shows on the service, such as Jon Favreau’s The Mandalorian, a live-action space western, and a new season for The Clone Wars, Dave Filoni’s fan-favorite animated series. The untitled Cassian Andor series is currently in development to exclusively stream on Disney+.